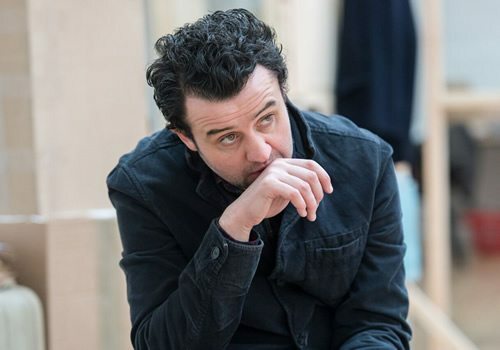 Harold Pinter’s ground-breaking classic is coming to The Old Vic as part of the Matthew Warchus season. 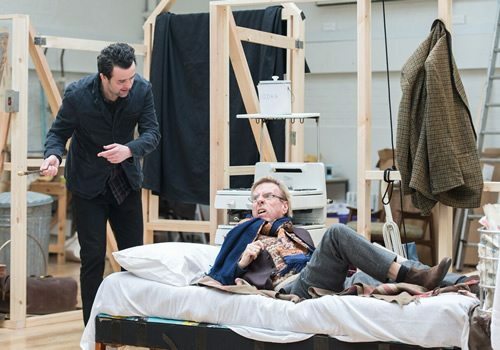 Timothy Spall stars in The Caretaker, which will play a limited season in 2016. Premiering in 1960 at the Arts Theatre Club, The Caretaker changed the face of modern theatre through Pinter’s psychological study of power, innocence and corruption. It was also made into a 1963 film called The Guest, starring Robert Shaw, Alan Bates and Donald Pleasence. 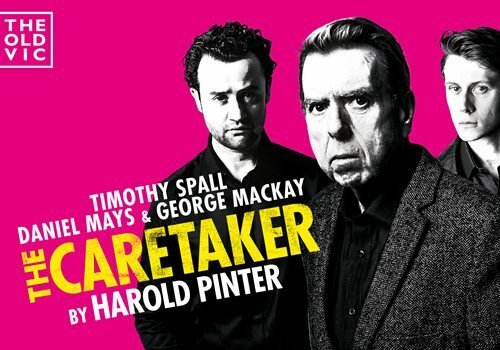 Directed by Matthew Warchus, The Caretaker is an examination of power-play within a dark text, following the story of troubled handyman Aston. Aston invites a tramp (Spall) to stay with him in his brother, Mick’s, London flat. The tramp appears to be petulant and manipulative, and it seems that he will take advantage of his vulnerable host. When Mick arrives, a power struggle emerges between the three men, which is menacing, yet darkly comic and touching. 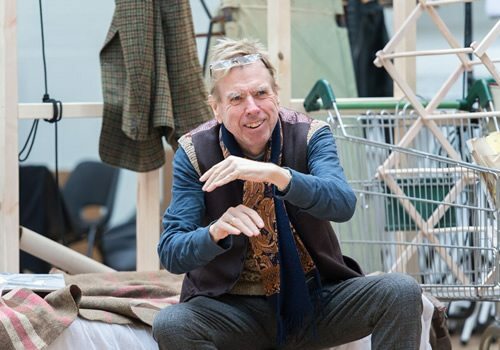 The Caretaker will star Timothy Spall, one of Britain’s most prolific stage and screen actors. He most recently starred as Turner in Mike Leigh’s 2014 film Mr Turner, winning the Cannes Film Festival Best Actor Award. Spall is best known for his role as Peter Pettigrew in the Harry Potter series, but has been in multiple films including The King’s Speech and Sweeney Todd: The Demon Barber of Fleet Street. 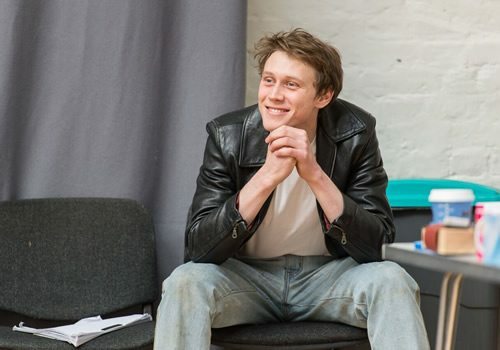 Spall is joined by Daniel Mays (Mrs Biggs, Atonement), who will play Aston and George MacKay (Pride), who will play Mick. The Caretaker will play at The Old Vic from March 26th until May 14th 2016.